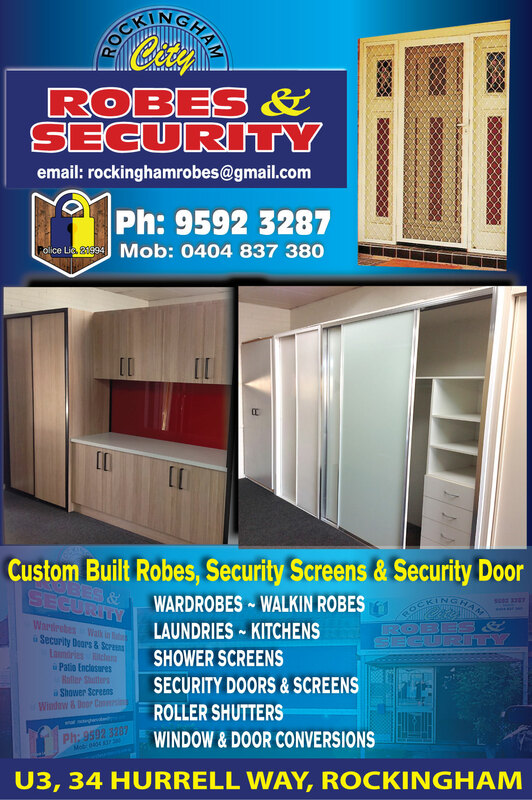 ROCKINGHAM ROBES, ROBES CUSTOM BUILT BALDIVIS, ROCKINGHAM, SECRET HARBOUR ALL AREAS, MANDURAH ROBES AND CUSTOM BUILT WARDROBES. 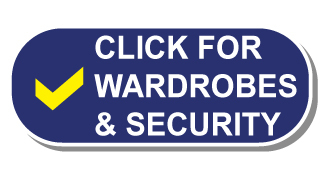 Built In Robes Rockingham, Specialising in Built In Wardrobes custom built by Rockingham City Robes & Security located in Hurrell Way, Rockingham. Built In Bedroom Robes, Laundries, Kitchens.